Use the Chef Automate platform to package and test your applications, provision and update your infrastructure, and manage it all with compliance and security checks and dashboards that give you visibility into your entire stack. Chef Automate gives you everything you need to build, deploy and manage your applications and infrastructure at speed. Use the Chef Automate platform to package and test your applications, provision and update your infrastructure, and manage it all with compliance and security checks and dashboards that give you visibility into your entire stack. This image requires a software license from Chef. It includes a Chef Server and Chef Automate, giving you 1-click deployment for all commercial features included with Chef Automate. 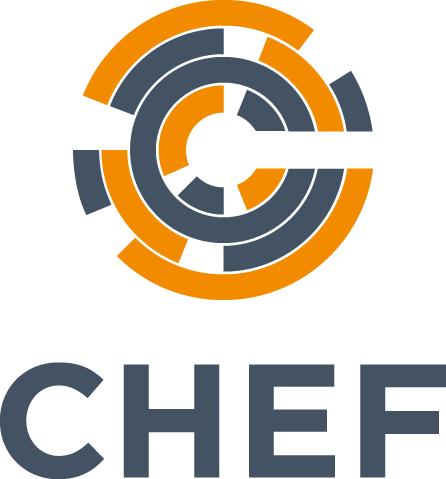 Chef Automate works with Chef Software open source projects (Chef, InSpec) and associated tools (chef-client, ChefDK, etc). Don't have a license yet? Deploy it with a free 30 day trial license by leaving the license field blank. Provision and deploy faster, more frequently and more reliably. Reduce server drift, identify compliance violations across this estate, and automate remediation.